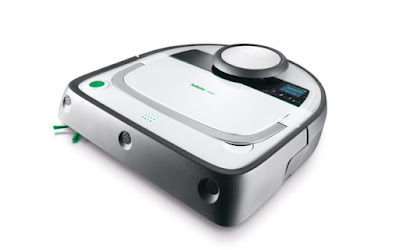 At the time of publication, out most popular review post ever is the Vorwerk Kobold VK150 Vacuum Cleaner. We're not sure why, but it seems you lot bloody love a decent vac. To that end, we've dipped our toy back into the world of Vorwerk to review another of their vacuum cleaners... this time with a far more technological edge. We video review the Vorwerk Kobold VR200 Robot Vacuum Cleaner.